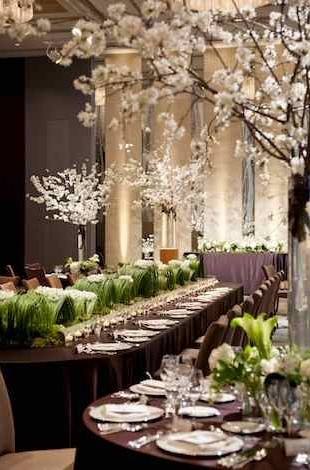 Whether it’s a grand wedding celebration or an intimate anniversary gathering, a black-tie fundraiser or a private birthday affair, Palace Hotel Tokyo’s enviable address undeniably offers the finest setting for the most memorable of events. Our incomparable location amidst the picturesque Imperial Palace gardens is rivaled only by the unparalleled level of personalized service that can be expect of our highly professional and experienced team. 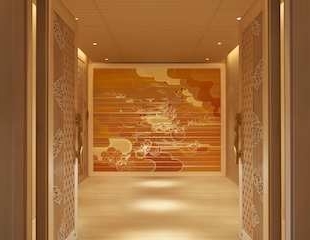 Our eight multi-purpose function rooms offer spaces both vast and intimate. Weddings are always the most memorable of affairs. 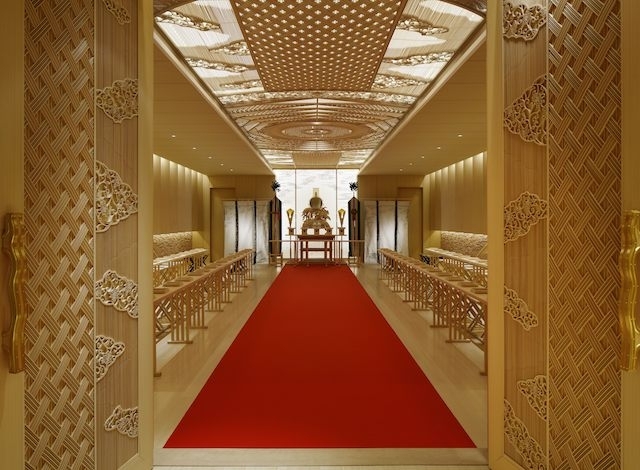 At Palace Hotel Tokyo, we raise the bar on the originality of settings for such glorious celebrations with our breathtakingly beautiful wedding chapel and exquisitely designed Japanese Shinto shrine.